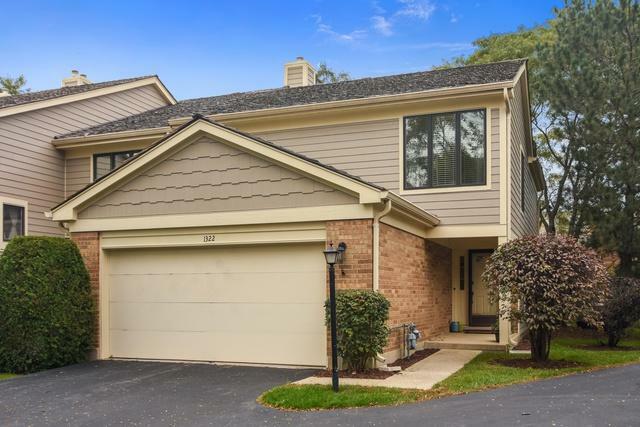 Move right into this spectacular, completely updated 2-story end unit with a fantastic open floor plan highlighted by newer hardwood flooring (2013), fresh paint (2018) and large beautiful Pella windows (2013). 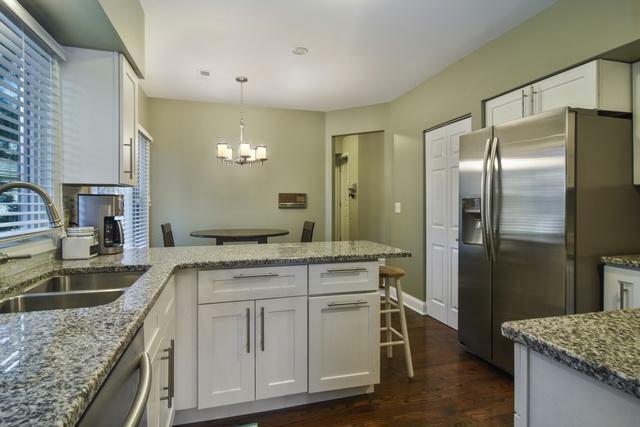 Wonderful eat-in kitchen features newer (2013) all stainless-steel appliances, newer cabinets (2013), granite counters and bright eating area. 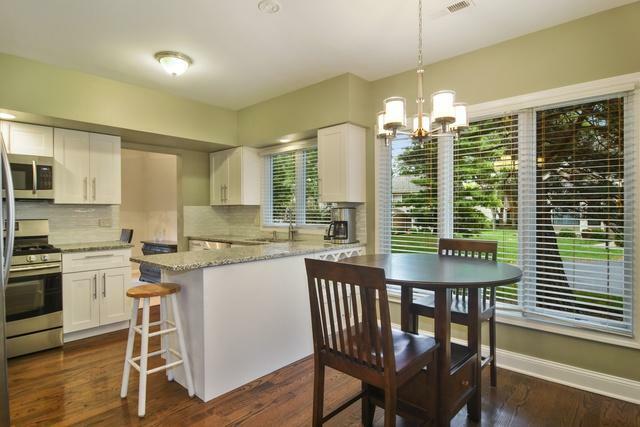 Lovely dining room has sliders to the pretty patio. A skylit, cathedral ceiling living room, new powder room and a laundry room complete the first level. 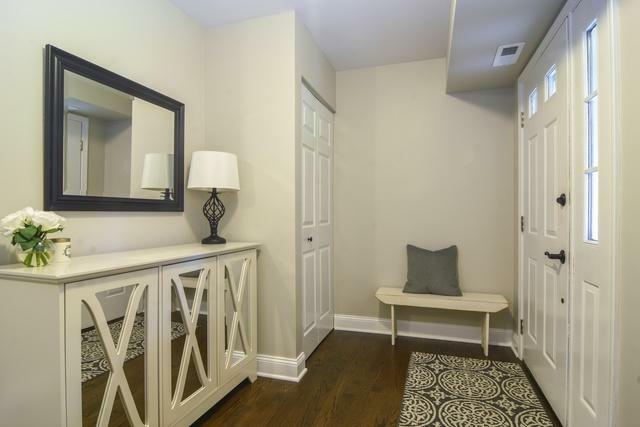 An open staircase leads you to the second floor with a wonderful master suite with a completely redone private master bathroom (2013). There are 2 additional bedrooms plus a brand-new guest bathroom. There is nothing to do but move in!